Are you a skier looking for that winter get-a-way? Maybe you love Stand Up Paddleboard. Or the peaceful wilderness on the Tahoe Rim Trail. I am here to help you find that Lake Tahoe home whether it is a Lakefront summer home or a cabin in the mountains. Do you love Homewood or is Squaw Valley the place you dream of? Listing courtesy of Coldwell Banker No. 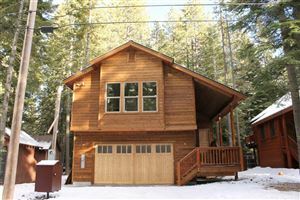 Calif.
South Lake Tahoe listings last updated Apr 26, 2019 5:06:am.